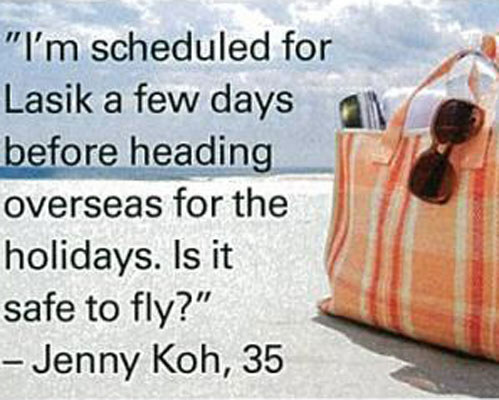 Singapore Women's Weekly: Can I Travel After LASIK? Can I take a flight after LASIK? 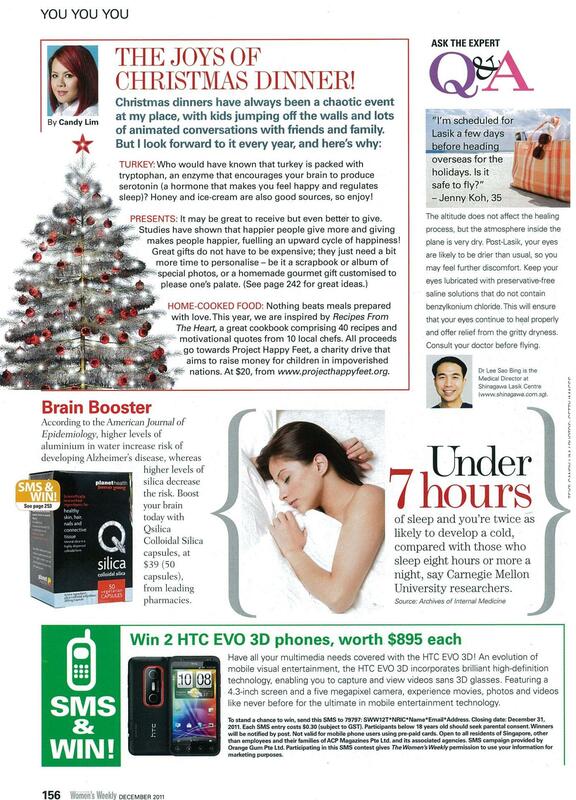 Dr Lee is featured in this Ask The Expert column in Singapore Women's Weekly. Copyright © 2015 Shinagawa. All rights reserved.